FALL RIVER, Mass. 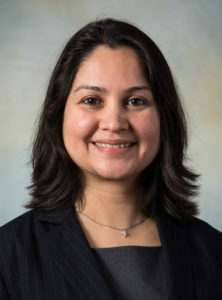 -Southcoast Health announced that Divya Mahajan, MD, rheumatologist, has joined Southcoast Physicians Group, and will see patients at the Truesdale Clinic on 1030 President Avenue, Suite 221, in Fall River. Dr. Mahajan earned her medical degree from Kasturba Medical College in Mangalore, India, and then completed her Internal Medicine Residency at the Mount Sinai School of Medicine in the Bronx, N.Y. Prior to joining Southcoast Health, Dr. Mahajan finished her rheumatology fellowship at the National Institute of Arthritis, Musculoskeletal and Skin Diseases in Bethesda, Md. She was also a research volunteer in the gastroenterology department of Bellevue Hospital and at the Continuum Cancer Centers of New York. 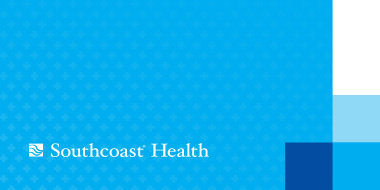 Dr. Mahajan is board certified in internal medicine and rheumatology. She is fluent in many languages including English, Hindi, Punjabi and Urdu. To schedule an appointment with Dr. Mahajan, call 508-676-3411.